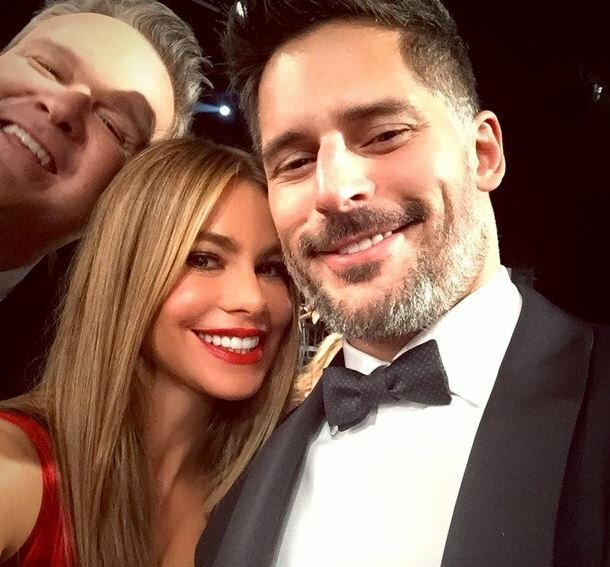 Sofia Vergara getting married this weekend. 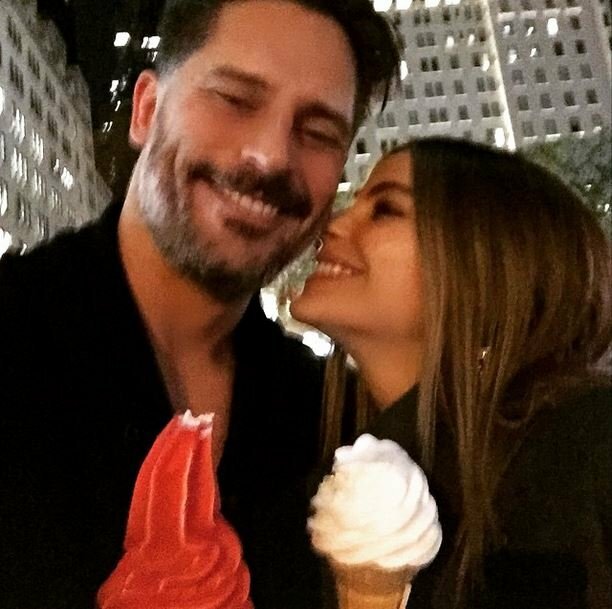 Sofia Vergara hints she may be married this weekend. It’s going to be the wedding of the year. 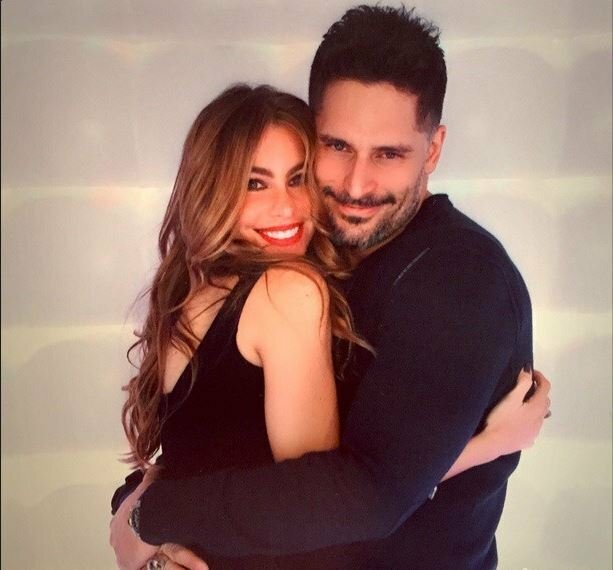 In news that will excite every woman, and possibly disappoint most men, Sofia Vergara and Joe Manganiello will possibly exchange nuptials this weekend. We r almost ready!! @jeffleatham ????? The pair, who got engaged in December last year after a whirlwind 6 month romance, have arrived in Florida surrounded by florists and wedding stylists, making it seem very clear a wedding is on its way. Pictures are already being posted via social media using the couples hashtag #Jofia. We’re not sure if that has a ring to it, but it’ll do. For now. 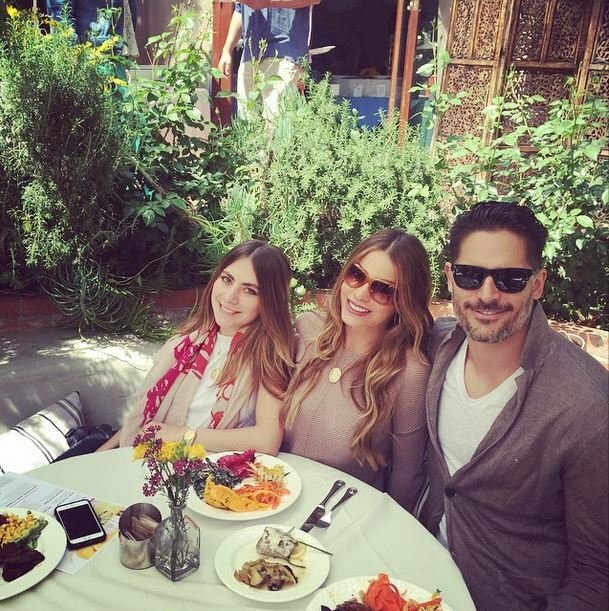 So far we’re seeing Sofia in a lot of white dresses but not THE white dress, so we’re definitely holding our breath. What do you think she’ll wear to her wedding? 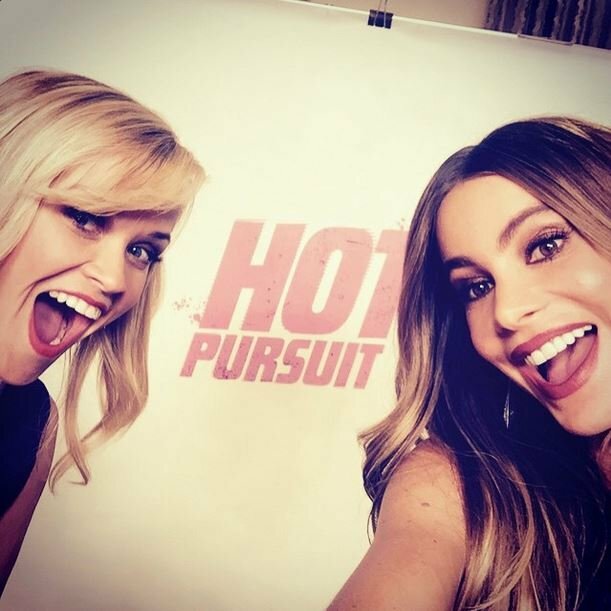 Sofia Vergara.Tied in first place with Kaley, Sophia earns $28.5 million a year.